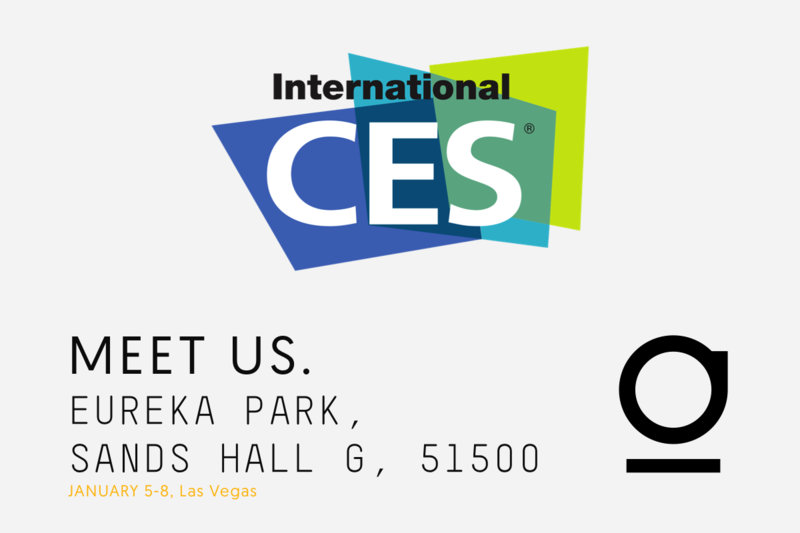 Meet us at CES 2017, Sands Hall G, 51500 – Eureka Park! For all our American customers, partners and friends (or anyone who will be in Vegas for CES): We’ll be exhibiting at the upcoming Consumer Electronics Show 2017 in Las Vegas, from the 5th to 8th of January and would be happy to meet you there. You’ll find us in Eureka Park – the flagship startup destination at CES. Booth 51500 (Sands, Hall G) right in the middle – opposite of the Indiegogo booth. 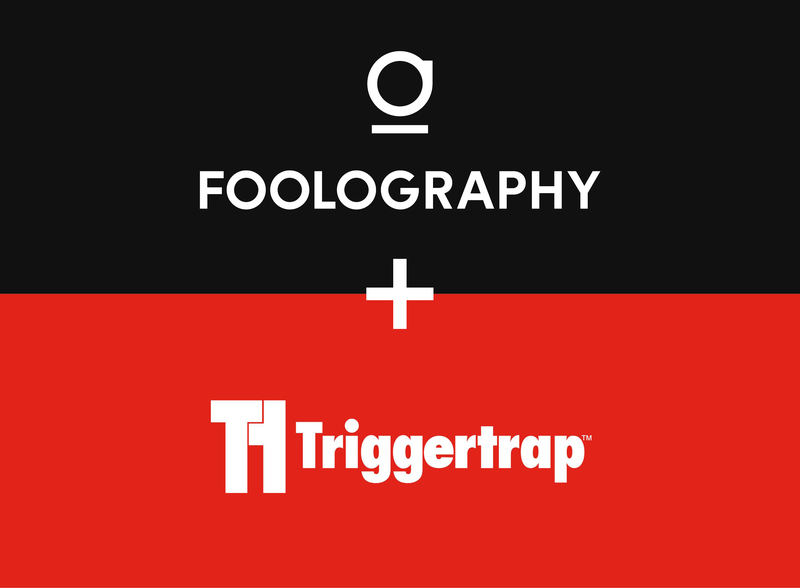 We are proud to announce a cooperation between foolography and Triggertrap. That’s right, we’re making our Unleashed compatible with the Triggertrap app, and the Triggertrap app compatible with the Unleashed! So every one of you backers can use both our app as well as all the cool triggering features of the Triggertrap app that you might already be used to, but now wirelessly with your Unleashed! 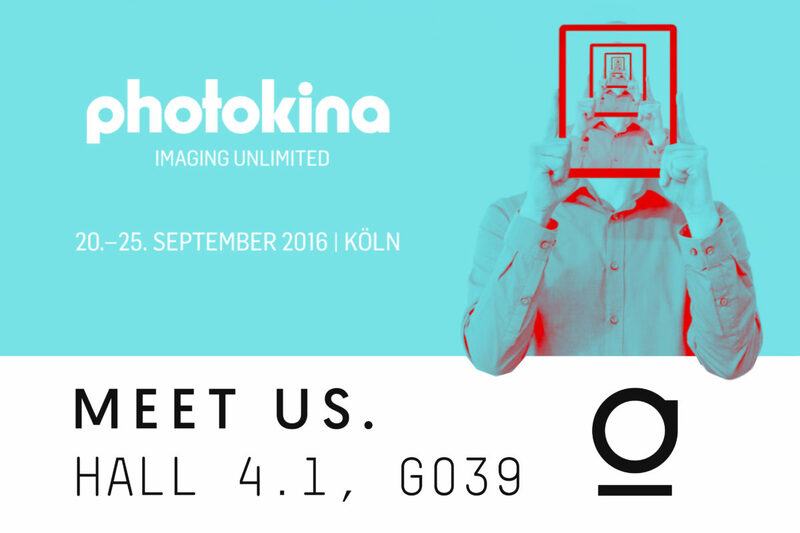 Visit us at photokina 2016, Hall 4.1, G39! 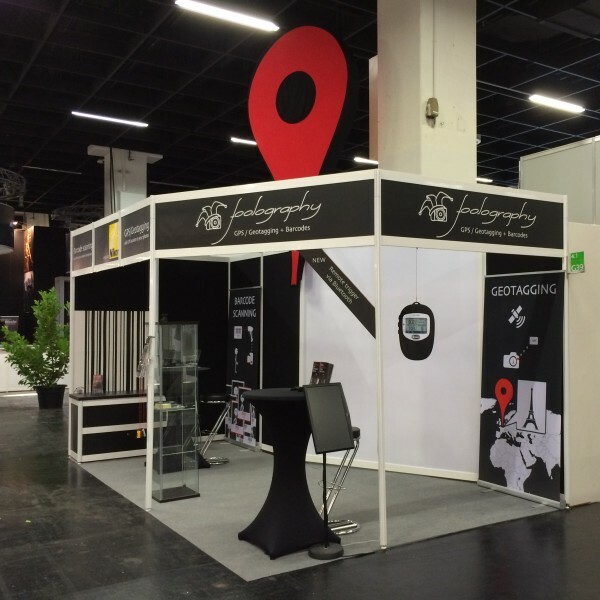 Every two years, photokina opens it’s doors here in Cologne, Germany. The worlds biggest tradeshow for all things photography starts today. 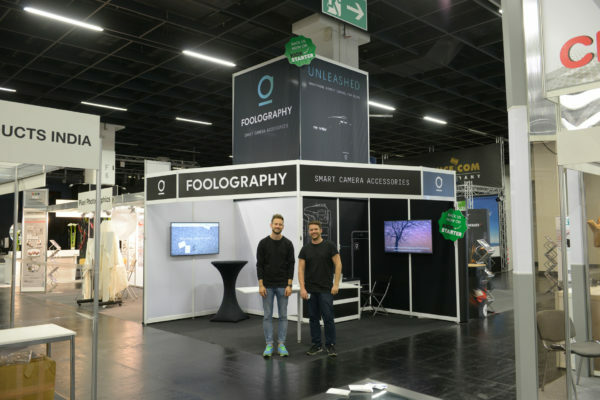 Our booth is set up and ready, you’re very welcome to come visit us: We’re in Hall 4.1, Booth G39, close to Profoto and Sunbounce. This year we’re not launching a new product of our own, but we’re launching the perfect partner for our Unleashed: The Bad Elf GPS Pro and GPS Pro+. With a great feature set of their own, the combination with our Unleashed gets even better. Read more in our next entry! We would like call your attention to a project that we are currently supporting. We are working together with a group of students from the Johannes-Gutenberg University of Mainz who are currently doing a case-study on geotagging and the foolography GmbH. It’s not too long ago that we ourselves were students at University, so we would like to encourage you to support them by taking a few minutes to complete a short, anonymous survey about photography and geotagging they have set up online.